I’ve seen you over at the mnemotechnics forum. I wonder if there is a place where you’ve listed your 52 ‘ancestors’ for playing cards? I love the idea of my 52 characters being useful memorable items themselves – and possible pegs for further info. 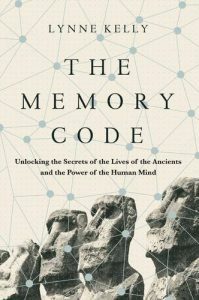 Graham is talking about two of my memory experiments which I referred to in a discussion over on the mnemotechnics forum. These are the two experiments as I describe them on the page called My 25 Memory Experiments. They are in chronological order because that adds more information to the memorisation. I’d be intrigued to know which characters people would chose, which they’d leave out and which they would add who I have not mentioned. 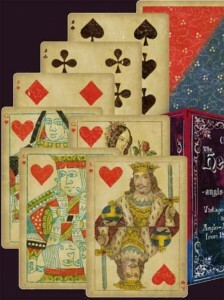 Part of the card deck. I use the old fashioned royal faces on the right. The world memory champions memorise shuffled card decks by giving a character to each one and creating stories. My ancestors are in chronological order. 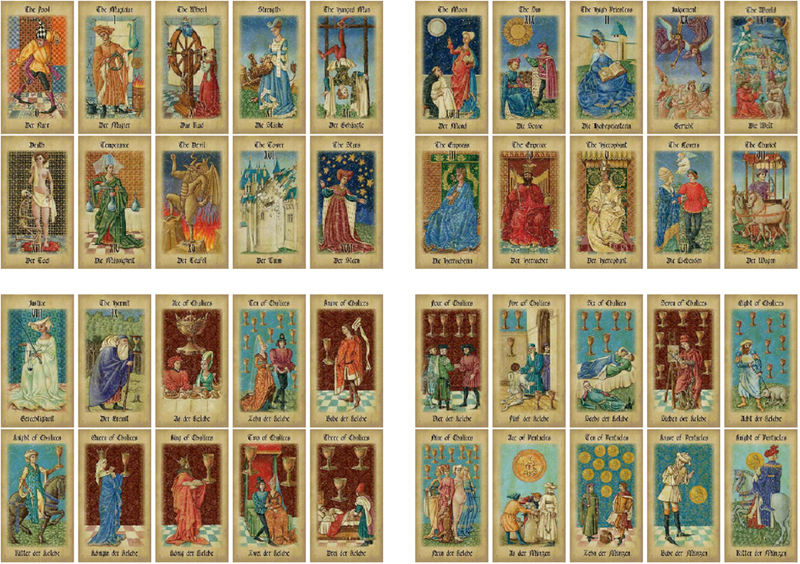 I start with Homer and go to Oliver Cromwell, to be followed by the Tarot Ancestors below. I consider the method to being akin to the stories told by indigenous cultures of the pantheon of mythological characters. For example, Attila the Hun is the 7 of Hearts. I call him Atilda the Honey. I imagine a tilda (~) as the horizontal bar of the 7, and he is a honey because it’s Hearts and all lovely. It is so ludicrous a nickname that it is memorable. 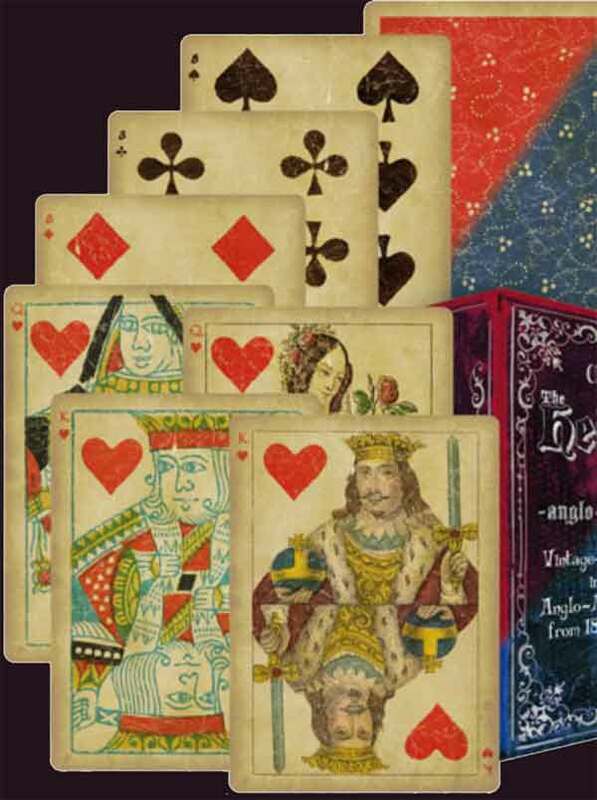 Having given historical characters to each card in my deck, I am using them to memorise their roles, expanding to the historical events, contemporaries and the context of their lives. They are memory hooks for far more than just their lives. This has gone very well and I am now extremely interested in these people. Having a hook enables me to remember more about them than before. It now overlaps with History Journey and Countries. But it is not confusing, just each mnemonic device aiding the other. 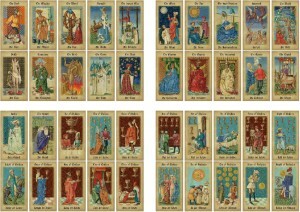 The 78 cards of a tarot deck are heavily illustrated, lending themselves to the creation of stories. I have encoded another 78 historical characters, from Blaise Pascal to Linus Torvalds. I’m now adding more layers of data to the structure. The fact that image may not bear any relationship to the character is no problem. I just have to get imaginative to make the link. I have chosen people who I think give me the best chance of covering a great deal of the influences on my culture. I am sure others would have chosen differently. I wonder how much my personal biases show. 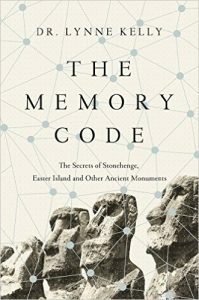 This entry was posted in art of memory, memory, memory devices, Memory Spaces, mnemonics. Bookmark the permalink. I hope there weren’t other mistakes because I memorized your list and I only noticed the one. July is so far away! But good to know when. I had been checking your site frequently to see if was available yet. I’m happy that I’m not the only one who has fun with all this stuff. Good luck at the competition! I am so pleased that you are enjoying these techniques. There are lots more in “Memory Craft”. I also wish it would be published sooner, but that is the slow path of traditional publishing. Thank you, Christopher. So sorry about the delay. I didn’t notice the comment and my site has stopped notifying me. I have been training for the Australian Memory competitions and have lost track of reality – including this site. You are absolutely right about Averroës and William the Conqueror. This is going to look weird in the comments when I update the list because I have changed some of the Ancestors as a result of comments and feedback, Averroës survived the cut, William the Conqueror did not. He’s still in the History Journey, so not lost completely! 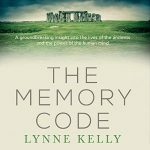 I have checked all the dates now – some of these are wrong – the new list is in my next book, Memory Craft, due out in June. After I do the competitions this weekend. I shall be reviewing everything here, including correcting this error.